Egypt’s Supreme Constitutional Court (SCC) annulled on Saturday all court rulings that were issued regarding the transferring of Red Sea islands of Tiran and Sanafir sovereignty to Saudi Arabia ahead of the visit of Saudi Crown Prince Mohamed Bin Salman to Egypt. The Supreme Constitutional Court affirmed in a statement that no other court has jurisdiction whatsoever over the transfer deal. Crown Prince Bin Salman had signed the Red Sea islands deal with Egypt on behalf of Saudi Arabia before he was officially announced as the official heir to the throne. In April 2016, Egyptian president Abdel Fattah al-Sisi signed the maritime deal agreement with Saudi Arabia in order to transfer the islands to the latter, a deal that sparked controversy and anger among people who took to the streets to protest the deal. In January 2017, Egypt’s supreme administrative court declared void the agreement between Egypt and Saudi Arabia. However, the Cairo Court for Urgent Matter ruled in April 2017 that the Administrative court doesn’t have a jurisdiction to issue a similar ruling. A few months later, the Egyptian parliament, along with al-Sisi, ratified the deal. 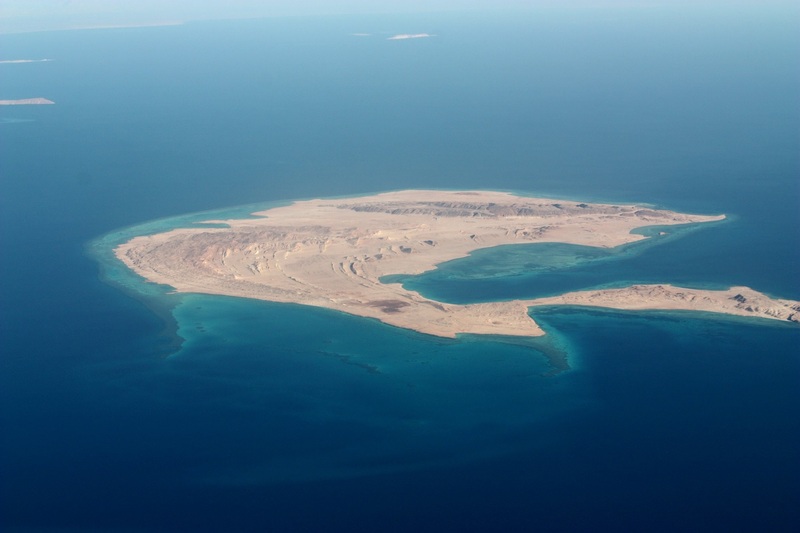 Egypt’s government says that the Islands of Tiran and Sanafir are Saudi. However, they were placed under the administration of Egypt in 1949 in the wake of Arab-Israeli tensions. On the other hand, critics say that this deal was sealed in exchange for billions of dollars. In a poll previously conducted by Egyptian Centre for Public Opinion Research (Baseera), it was revealed that 47 percent of Egyptians believe that Tiran and Sanafir are Egyptian, while 11 percent said that they are Saudi. On the other hand, 42 percent said they don’t know.